What Is Mountain Pose And What Are Its Benefits? 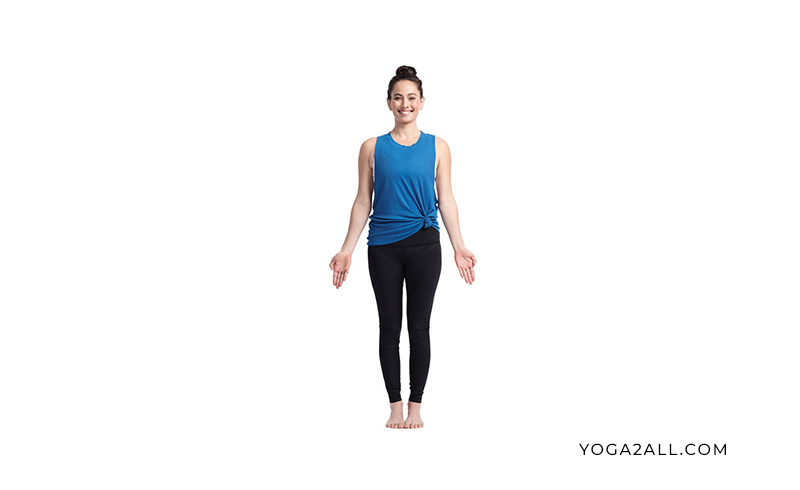 In Sanskrit “Tadasana” is also known as “Mountain Pose”. The asana or pose can make you like a mountain by standing and helps you to become steady. This pose is a basic one in the form of many standing yoga pose in the entire yoga style. 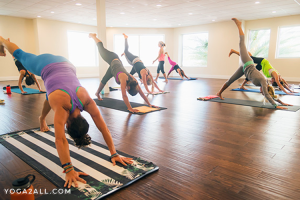 To practice this pose you need to stand on a yoga mat with the feet together. Your chin needs to be pointed moderately downward with the arms. Try to relax the shoulders. Now close the eyes and try to concentrate on the feet. Your main aim is to visualize yourself planted into the floor. Now rock back gently outside the balls of the feet that your heels to expand your weight covering the base of both the feet. Expand the toes out to provide yourself much more solid footing. Now open your eyes and stare ahead again. Now you need to bend your knees and try to straighten again to lose your joints to ensure that the knees are directly over the ankles. Wrap the pelvic bone up, just slightly that you can make the tailbone straight in the line of the spine, because your aim is to align the hip that you can avoid in putting extra press on the back. Now enlarge the spine upward, lift the chest from your stomach. Try to make an enough space on the back of the neck and try to relax your throat. Lastly, push down onto the ground with the feet and rest in this position for a few seconds. Now up your arms and stare ahead.